​Why is Symantec buying Blue Coat? 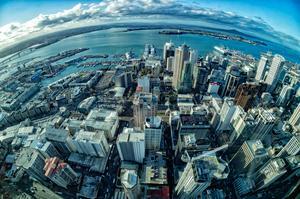 What next for the security vendor following its multi-billion dollar acquisition? Symantec is poised to become “bigger and more powerful than the rest”, following its multi-billion dollar acquisition of security specialist firm Blue Coat Systems. As reported by ARN, Symantec has unveiled plans to acquire Blue Coat Systems for $US4.651 billion, in a move designed to bolster the tech giant’s cyber security portfolio, and fill its vacant CEO slot. 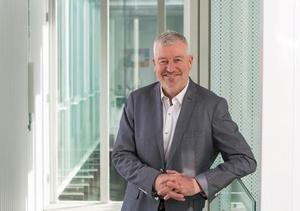 Fresh from the departure of Mike Brown as president and CEO of Symantec in April, Australian-born Greg Clark from Blue Coat will take the helm as CEO of the combined organisation. 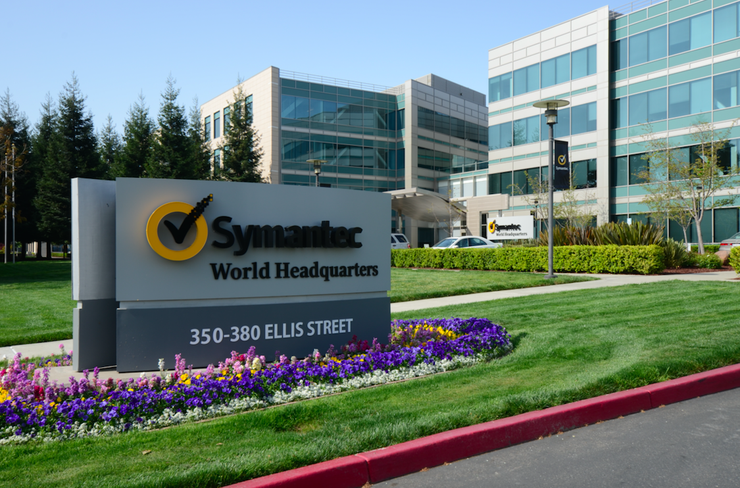 Following last year’s well-publicised sale of its Veritas Data Storage division to the Carlyle Group for $7.4 billion, and the re-entrenchment of the organisation on security, Symantec remains as the largest and arguably the broadest pure-play security vendor. “The acquisition of Blue Coat strengthens its overall position, especially as there looks to be little in the way of waste or overlap between the products and services of the two companies,” Ovum Research Analyst, Andrew Kellett, said. “The early technology wins from the respective product sets are likely to come from combining components such as Symantec data loss prevention (DLP) with the delivery and management capabilities of Blue Coat’s proxy-based data protection services. However, Kellett said the huge but at the same time complementary cyberthreat intelligence facilities on offer from both organisations are the “crown jewels” of the combined entity. In short, Kellett said the success of the merger will be defined by the speed and quality of the product integration. “In this area, Blue Coat probably has a better track record than its larger partner,” he added. “This is relevant because it is the former Blue Coat CEO that has the opportunity to take a wider and less constrained view of company and business requirements going forward. Prior to the time spent separating its security and storage divisions, Kellett said Symantec had an active and acquisitive reputation for gathering new and innovative security products and services. Blue Coat may be Symantec’s largest acquisition since Veritas in 2005, but given the ever-changing threat landscape and the increasing number of cybersecurity attacks, it is unlikely to be its last. ​How will a threatened IBM react to Symantec’s acquisition of Blue Coat?